This week on the Little Green Cheese podcast, we have an interview with Liz Beavis, who writes at http://eight-acres.blogspot.com.au/ and lives in Nanango, Qld. Liz has two dairy cows that she and her husband milk each day. With the excess milk, Liz makes raw milk cheese for her own consumption. The Cheese of the episode is Caerphilly, which I made on Sunday, May 5th, 2013. It is now ripening in the cheese fridge, and you can find the recipe within my cheese making book “Keep Calm and Make Cheese – The Beginners Guide to Cheese Making at Home”. Fellow curd nerds. 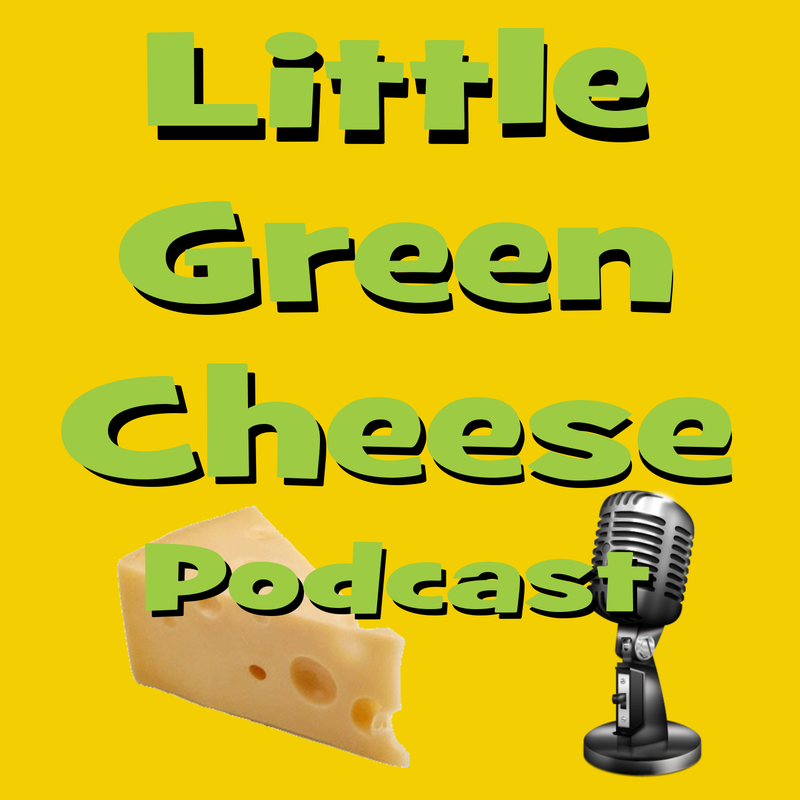 I have great pleasure in introducing the first episode of the Little Green Cheese Podcast, which will be a monthly feature on this site. Also, I am looking for home cheese makers who would like to be interviewed for the show, which will be conducted via Skype. 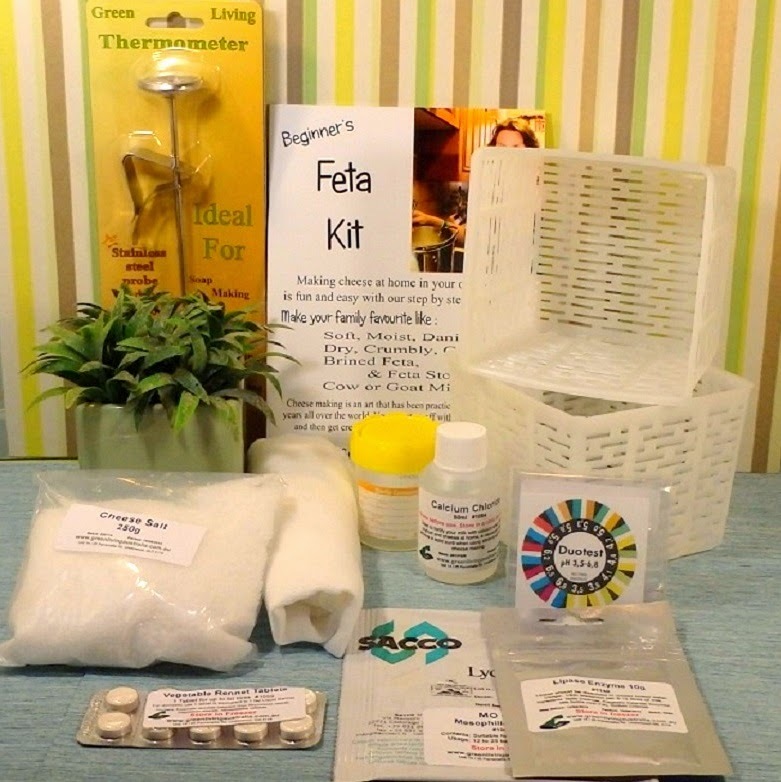 If you are interested please contact me via my contact page. Enjoy the first episode. Don’t forget to leave a listener question or comment about all things cheesy via the voicemail gadget on the right hand side of the blog. All questions will feature in the monthly podcast. Until next episode, Keep Calm and Make Cheese! Oh, by the way, don’t forget that you can subscribe via iTunes.